There is a Free Scientology Center in Churches of Scientology where those who cannot afford to donate may receive auditing without donation. There are also books and free public lectures, Sunday services and other religious gatherings for which there is no requested donation. 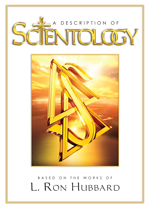 Scientology books may be obtained at almost any local lending library. Scientology Volunteer Ministers are also on call 24/7, 365 days a year, to minister to those in need. 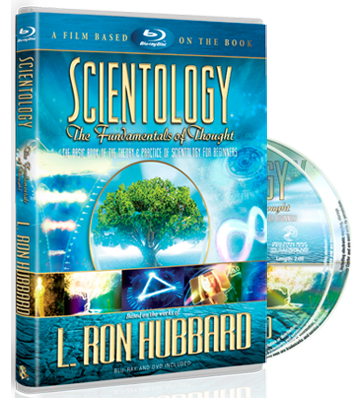 Further, any member of the public may even participate in free online correspondence courses, which include all materials and technology contained in the Scientology Handbook.